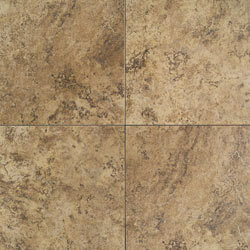 The flooring industry is constantly bringing new series to the market, but not all can stand the test of time. 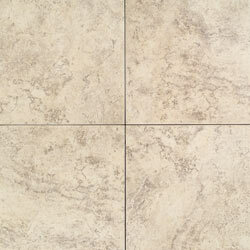 The Daltile Travata Series line offers a versatile and gorgeous look with the dependability you can expect from Daltile. 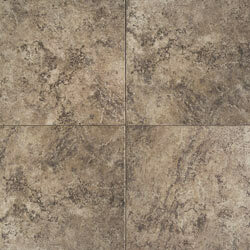 Discount Flooring is proud to offer the Daltile Travata Series line for every room in your house. 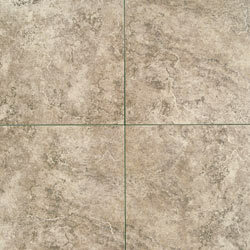 Trust the Daltile name to provide gorgeous floors, and the Discount Flooring name to offer unmatched customer service.